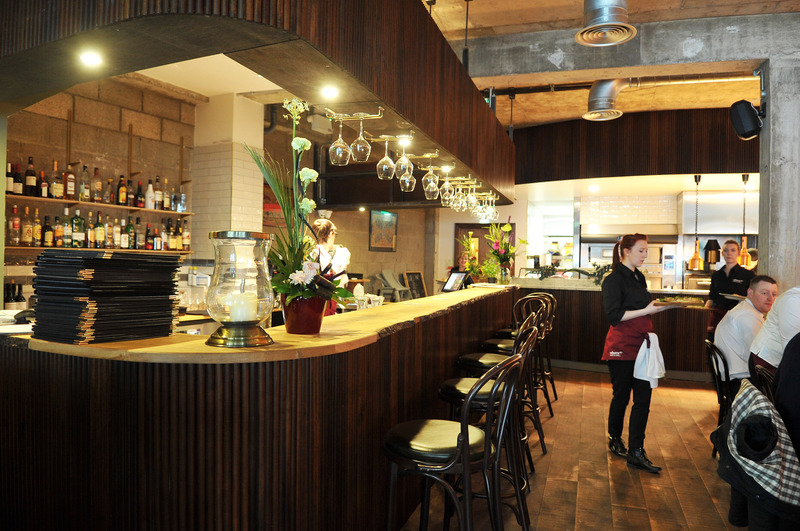 Situated in Armagh’s historic city centre is a funky, spacious and family-friendly Australian restaurant where cooking authentic food with an Australian twist and creating a great ambience for customers are top of the agenda. Uluru Bar and Grill is the result of more than 10 years’ hard graft by Australian chef Dean Coppard and his wife Sara. It’s so popular they had to move into much larger premises in 2015. These tables are sought after! Apart from varied menus, there’s a wide selection of fine wines, craft beers and cider. Supporting local producers is key to Uluru’s philosopy and the guys don’t mind shouting about it. The bustling restaurant is busy for breakfast, lunch and dinner downstairs while upstairs has a reputation for being an ideal location for corporate functions, private parties, theme days, live music and more. Uluru Bar and Grill is Michelin Guide recommended and has won numerous awards.